In an attempt to expand the online availability of the iPhone 7 and iPhone 7 Plus smartphones in India, Apple has partnered with e-commerce website Flipkart. For those unaware, until recently, Apple had Infibeam as its only authorised online reseller. The new tie-up with Flipkart will mean the iPhone 7 and 7 Plus will be available at the official launch price at the online retailer. The biggest advantage for Flipkart with the partnership will be that it can source the new iPhones from Apple directly, instead of Apple partners. Other retailers such as Snapdeal, Amazon India, and Paytm among others sell the units which they source from Apple partners. These units still carry Apple warranty, so for end users this is unlikely to be a big change. 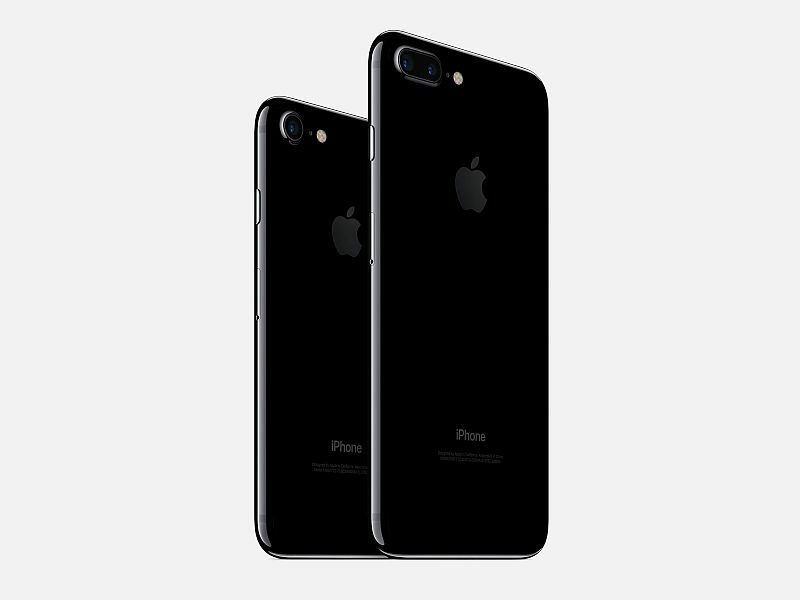 The Flipkart listing for upcoming iPhone 7 series clearly lists other older iPhone models as well, so the partnership is for more than just the newest iPhone units. Apple has already revealed the prices in India for the entire iPhone 7 and iPhone 7 Plus lineup. The iPhone 7 will start at Rs. 60,000 for the 32GB variant. The iPhone 7 Plus will start at Rs. 72,000 for the same storage capacity. The 128GB and 256GB variants of the iPhone 7 will be priced at Rs. 70,000 and Rs. 80,000 respectively, while the iPhone 7 Plus will priced at Rs. 82,000 and Rs. 92,000 for the same storage capacities. As announced previously, the iPhone 7 and iPhone 7 Plus will be going on sale in the country from October 7. The new iPhone 7 series sports a refreshed design and the rear antenna bands aren’t as prominent as before. Both the phones feature brand new home button that includes force-sensitive technology and uses Taptic vibrations instead of physical tap. The iPhone 7 and iPhone 7 Plus also come with IP67 water and dust resistance. Ahead of the launch of new iPhones, Apple slashed the prices for iPhone 6s, iPhone 6s Plus, and iPhone SE. With the price revision, the 32GB models of iPhone 6s and iPhone 6s Plus will be available at Rs. 50,000 and Rs. 60,000 respectively. The iPhone SE, on the other hand, will now come at Rs. 44,000 for the 64GB model.